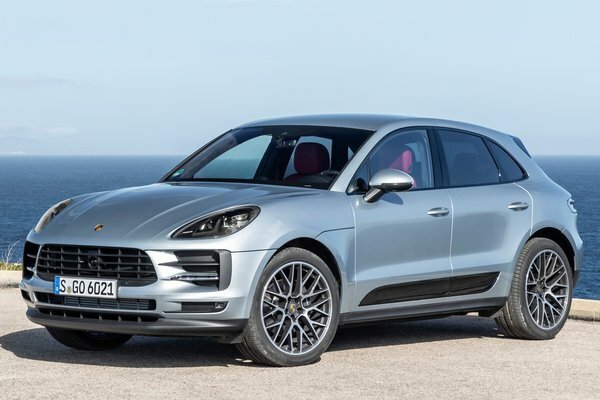 The newest version of the popular Porsche Macan sport utility vehicle will make its North American premiere during the 2018 Los Angeles Auto Show. Prominent among the changes, the 2019 Porsche Macan features a new three-dimensional LED light panel at the rear, standard LED headlights, and a revamped interior design. Porsche Dynamic Light System Plus (PDLS Plus) is still available as an option, offering improved lighting while cornering. The taillights, which were separate on prior Macan...Read.